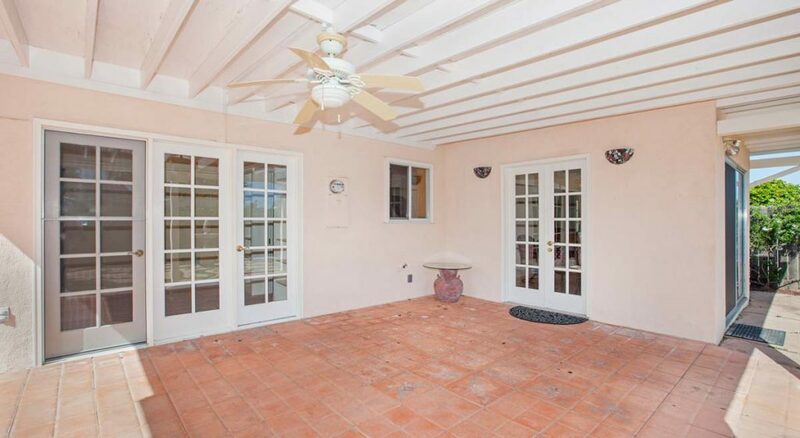 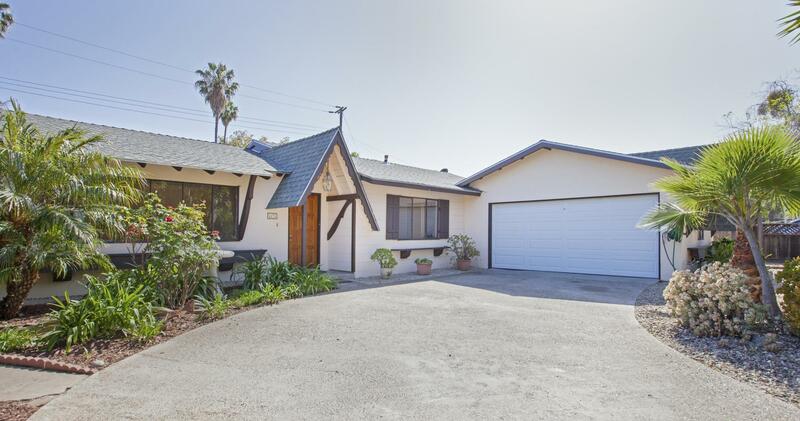 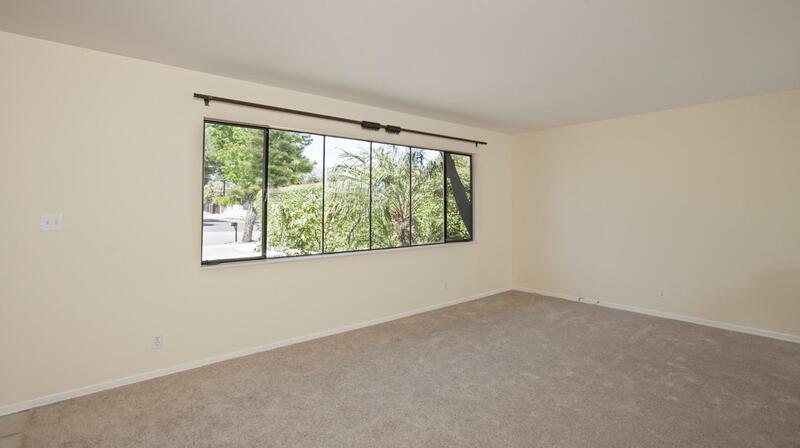 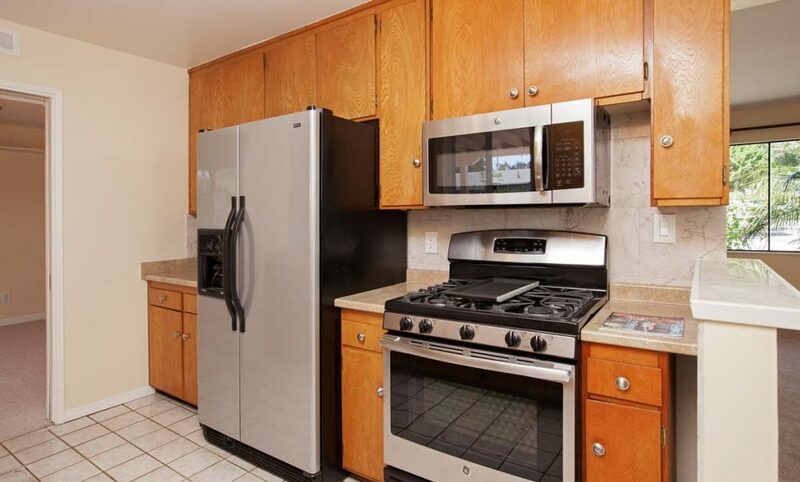 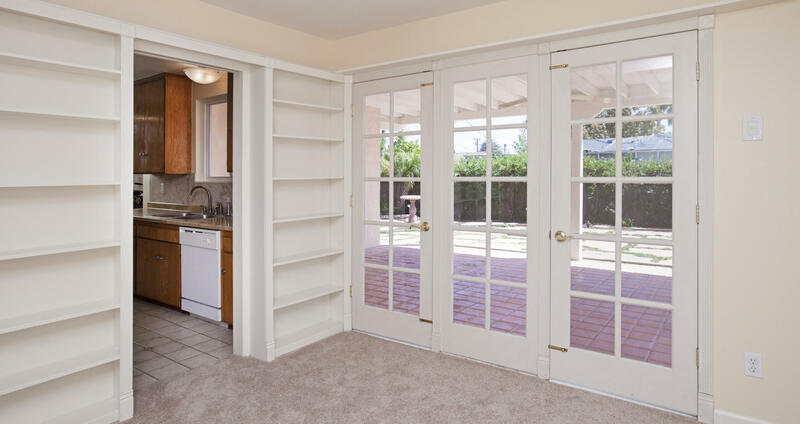 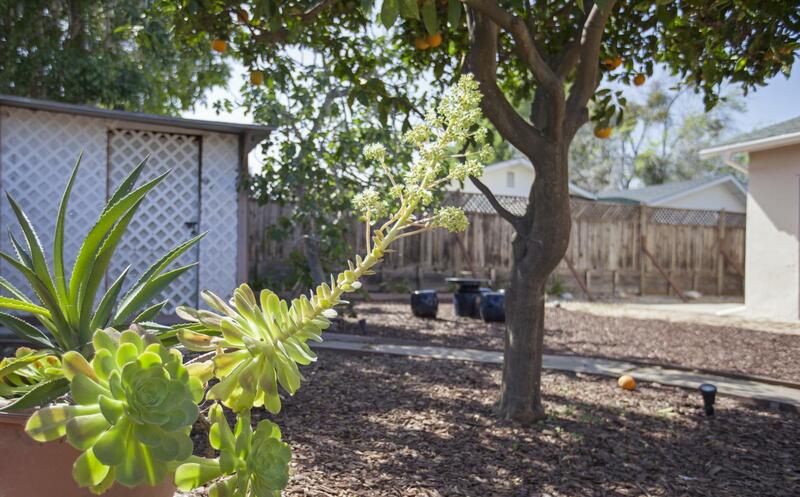 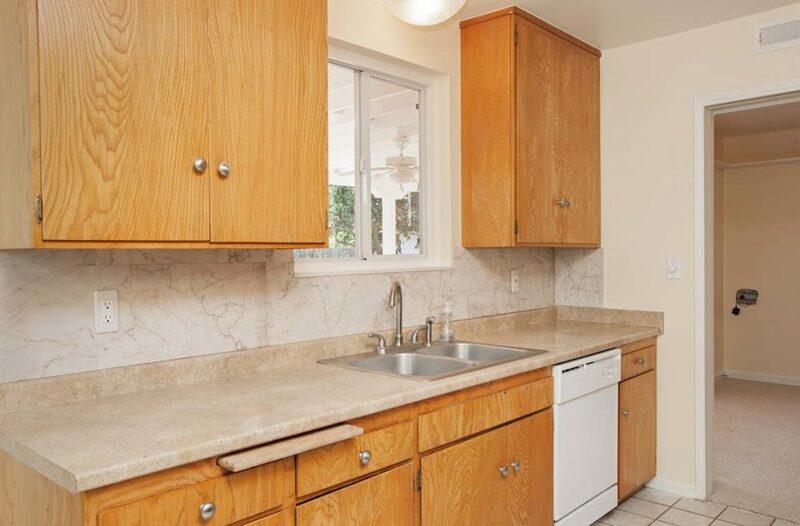 Beautiful 3bed, plus den, 2 bath home in a wonderful Goleta neighborhood. 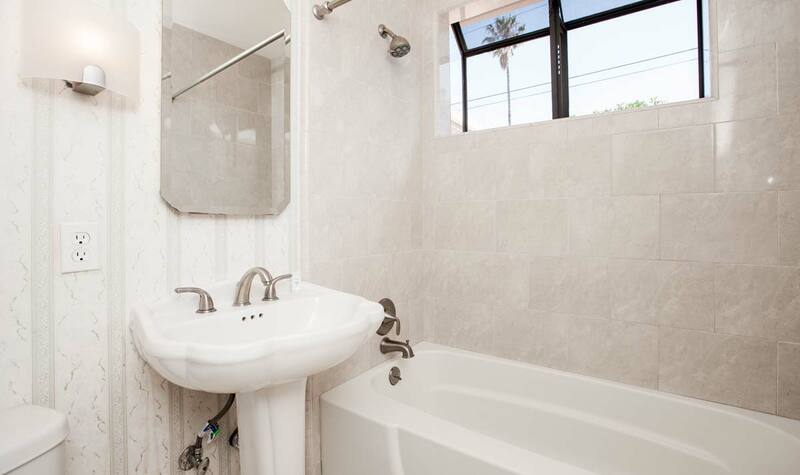 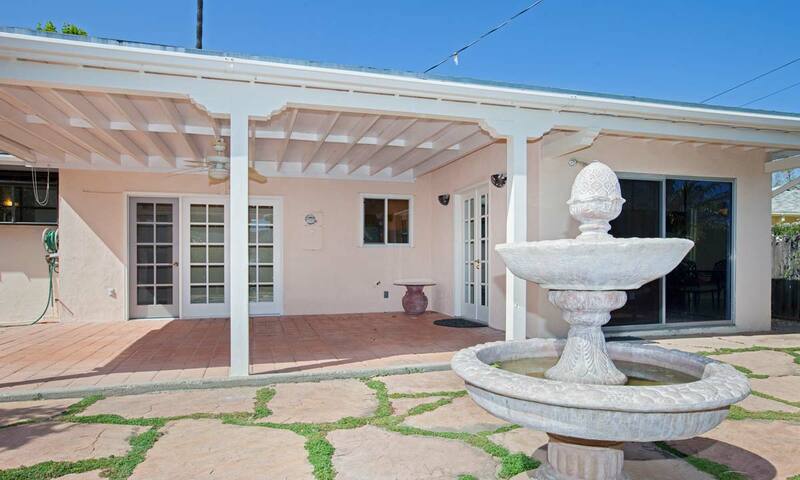 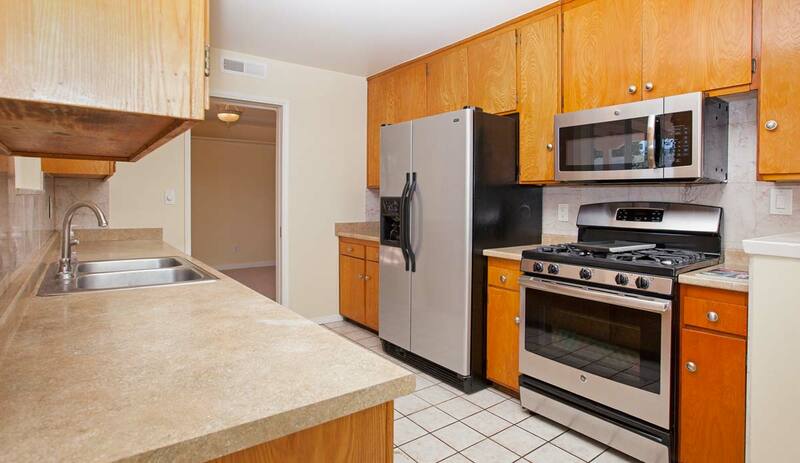 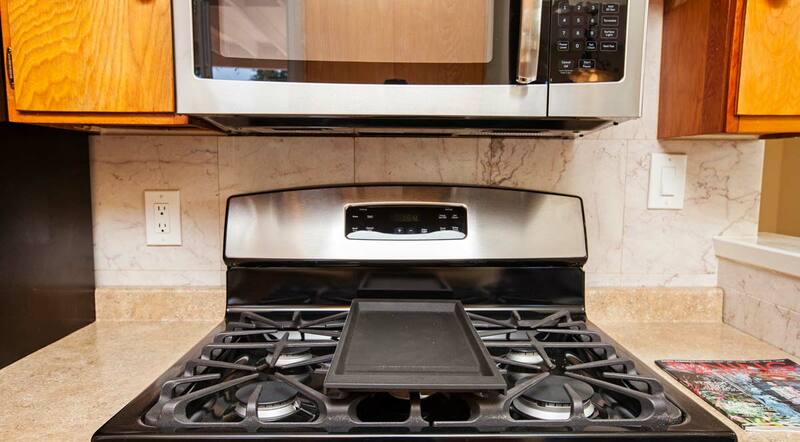 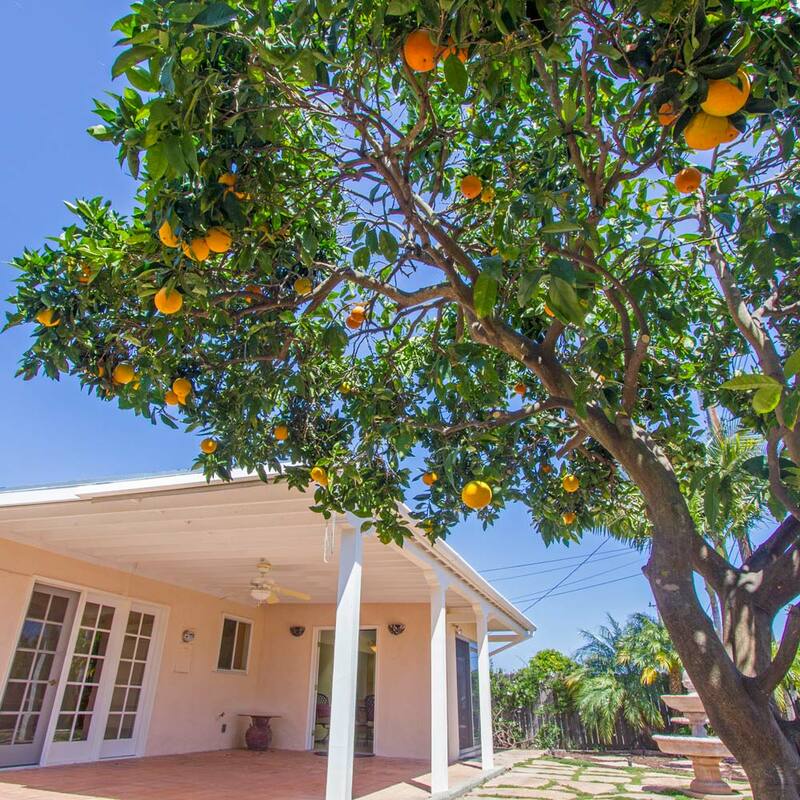 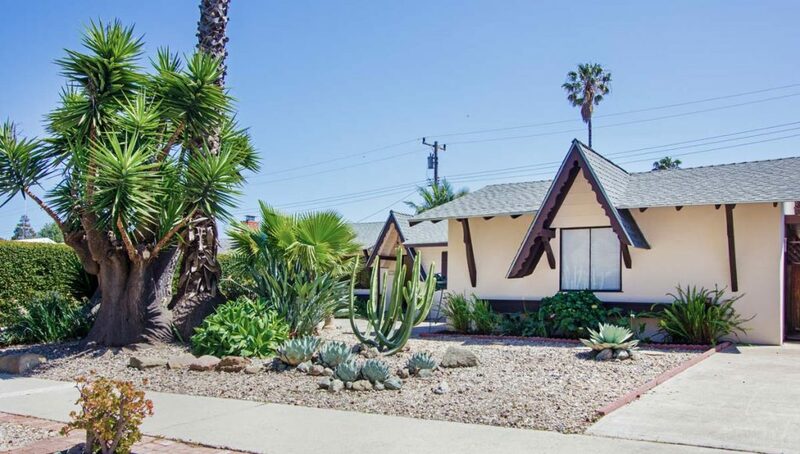 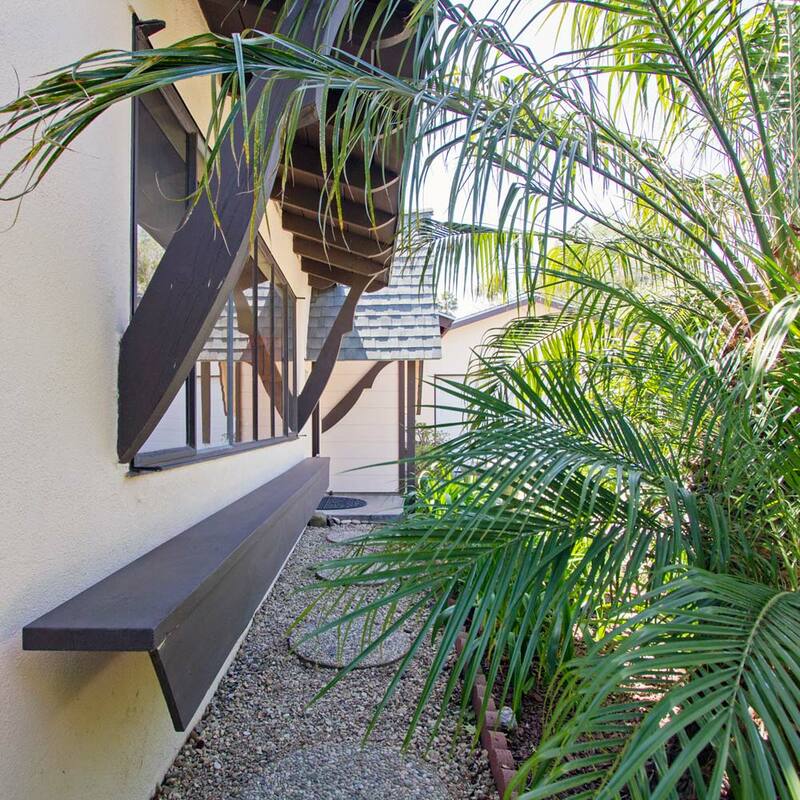 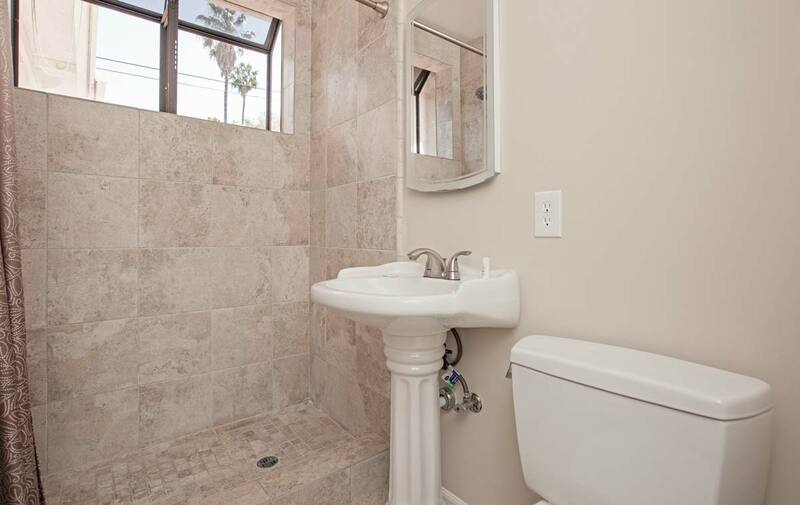 Situated in the middle of a lovely tree-lined street with wide sidewalks and walking areas. 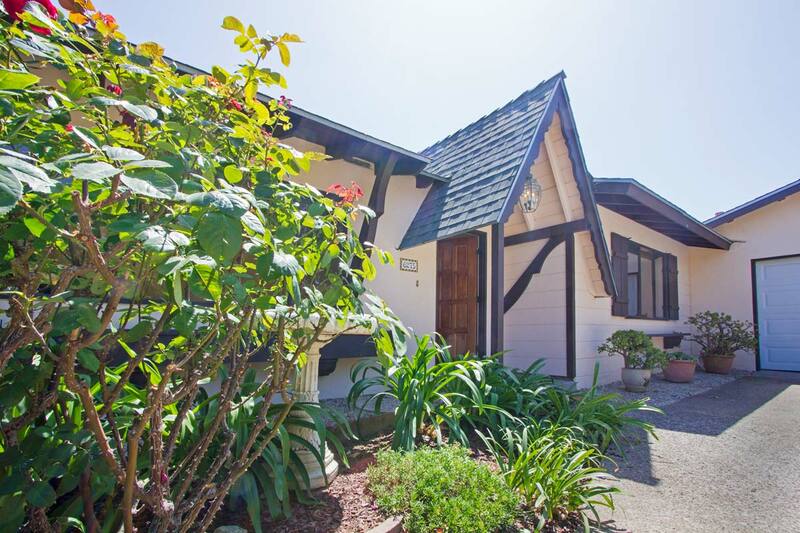 Located near Lake Los Carneros, trails, and Stow House make this charming home a very special place to live and enjoy. 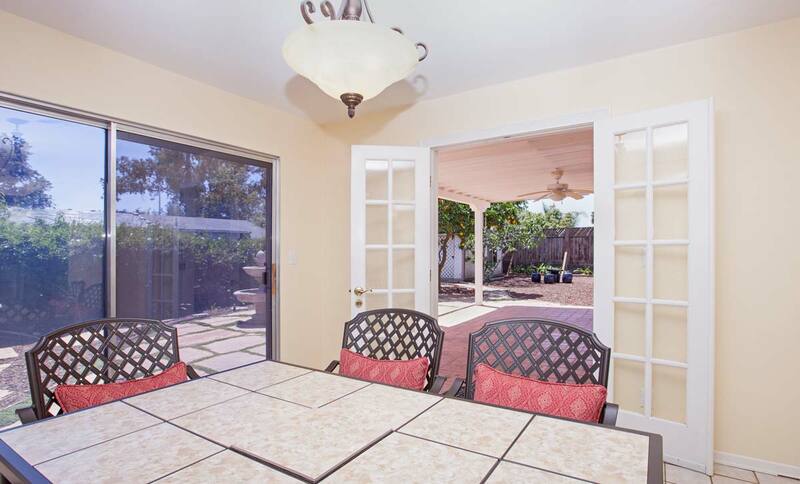 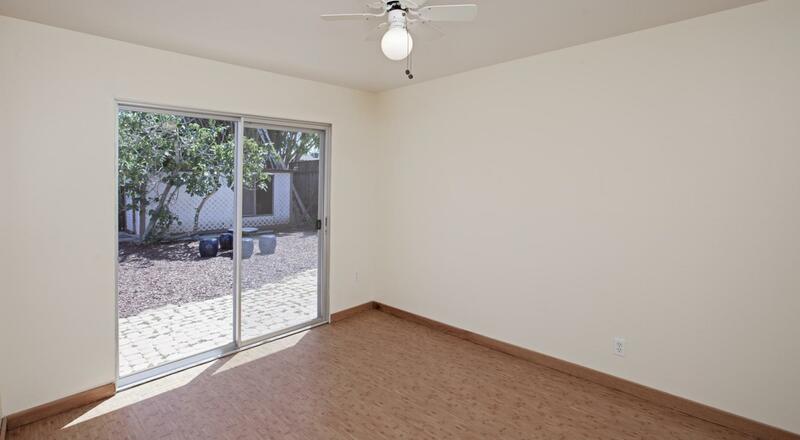 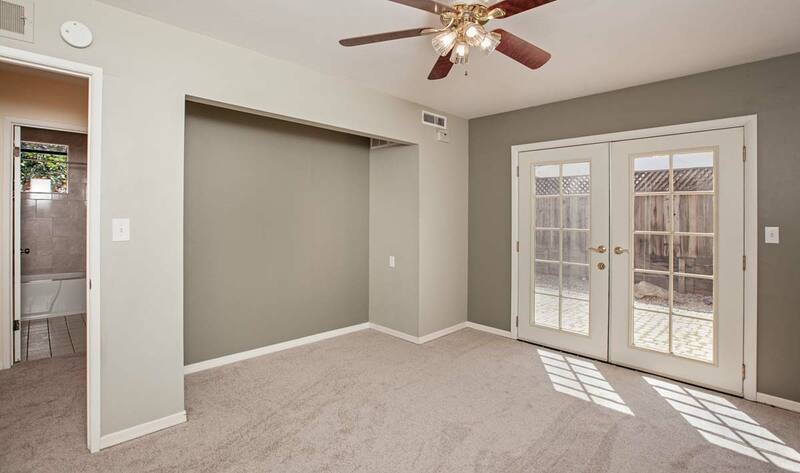 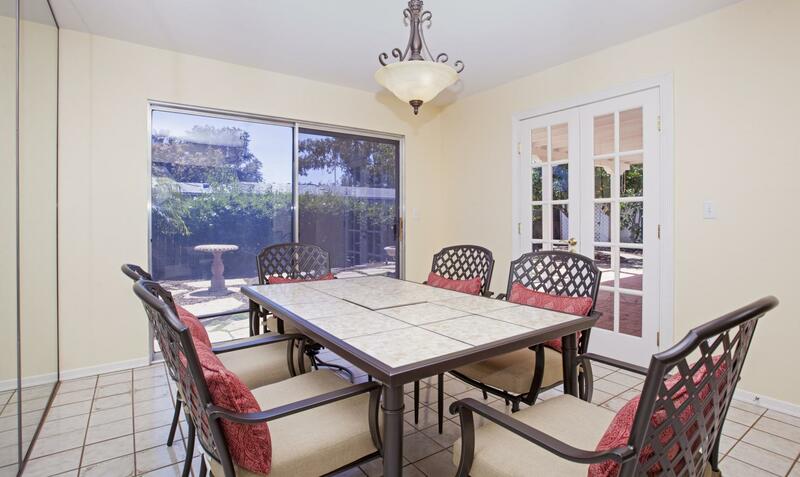 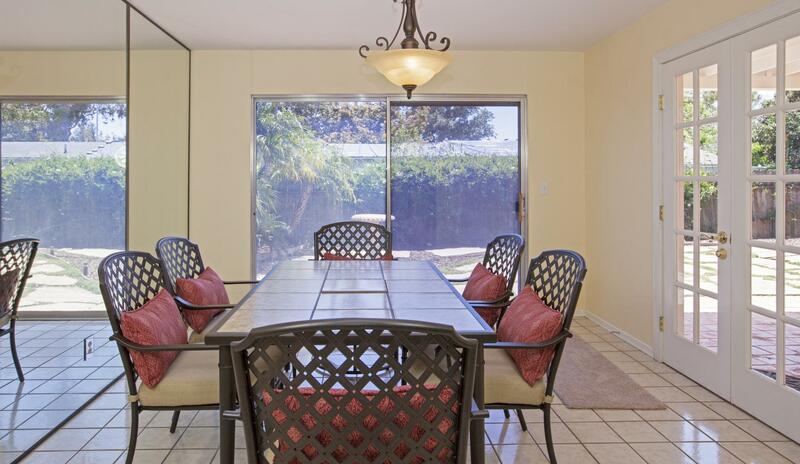 The dining room opens up to an easy care backyard making it great for entertaining guests. 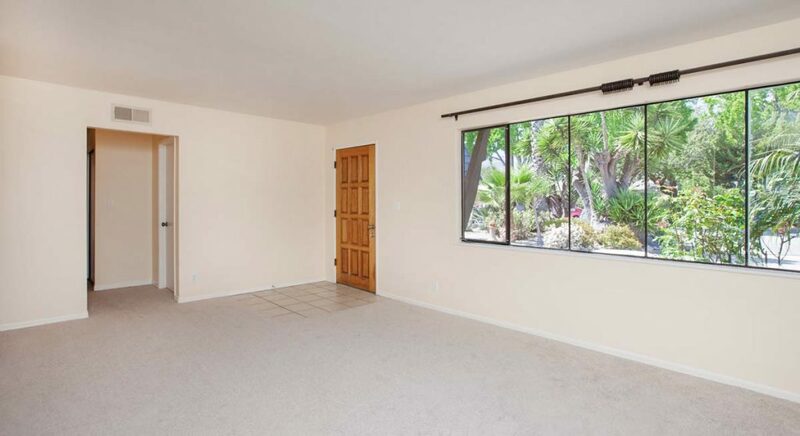 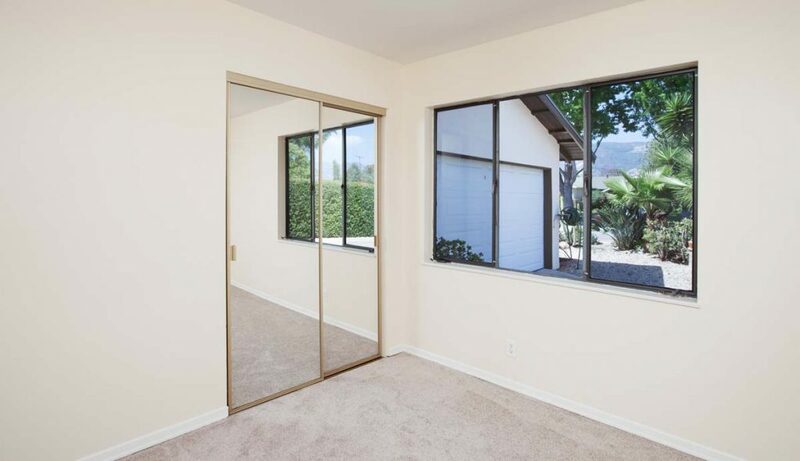 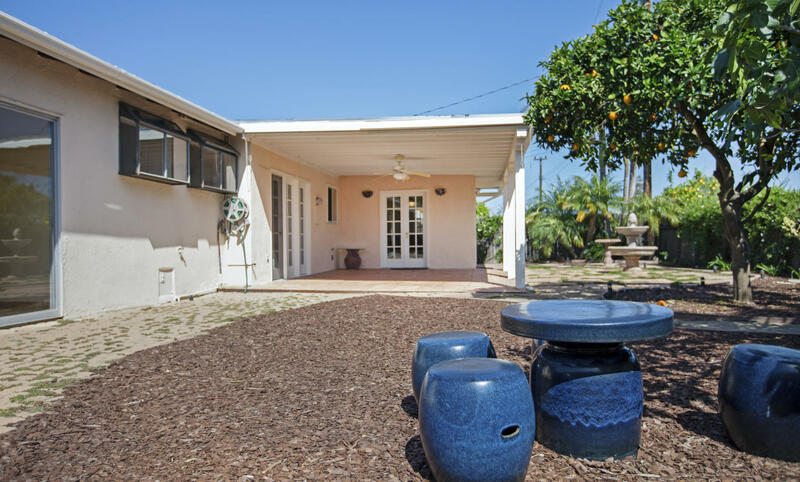 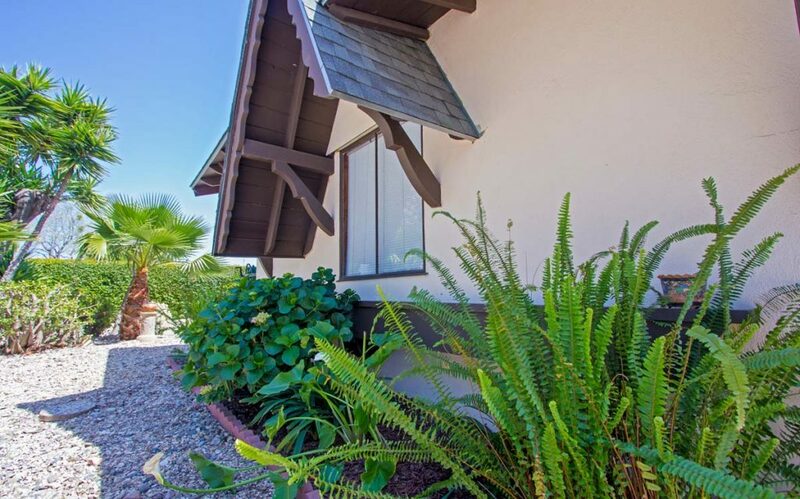 Louise McKaig presents this beautiful 3bed, plus den, 2 bath home for sale in Goleta California. 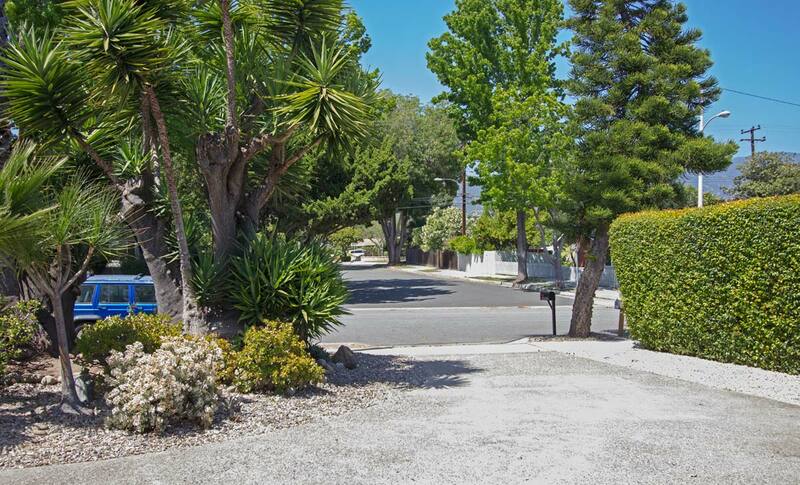 Located near Los Carneros Park, walking trails, and Stow House. 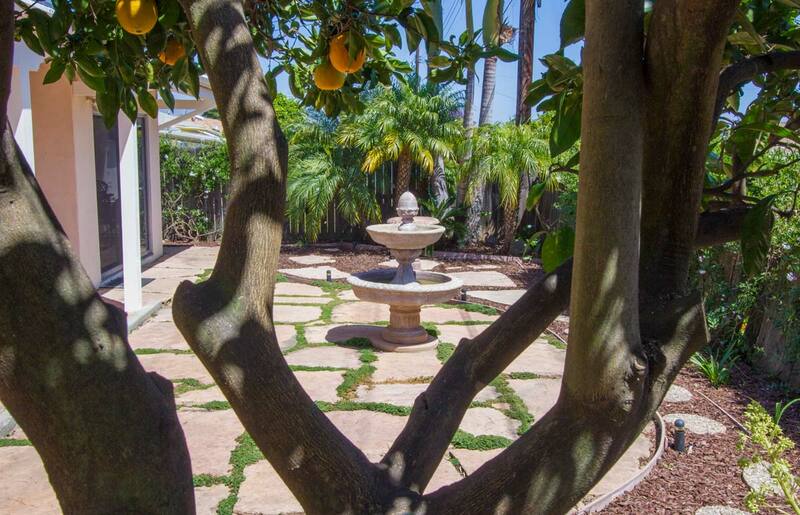 Benefit from a drought tolerant landscape design with fruit trees and lovely shaded areas for sitting and enjoying the outdoors in style. 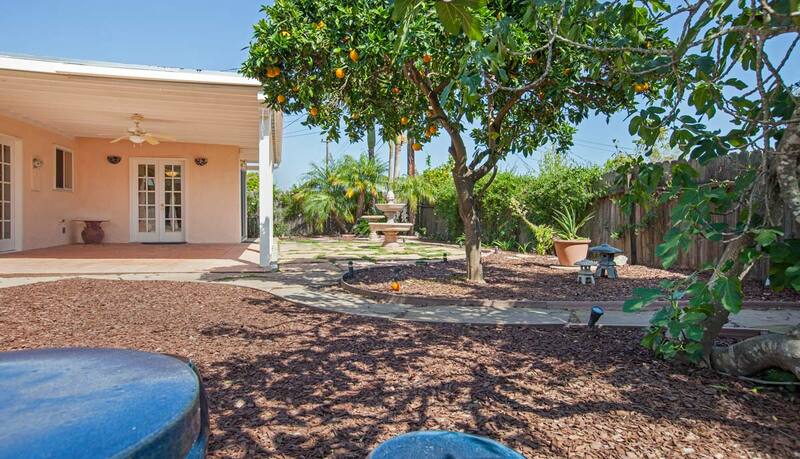 This wonderful home is perfect for those seeking a charming place to live in a beautiful neighborhood not far from shopping, activities, schools, and nature. 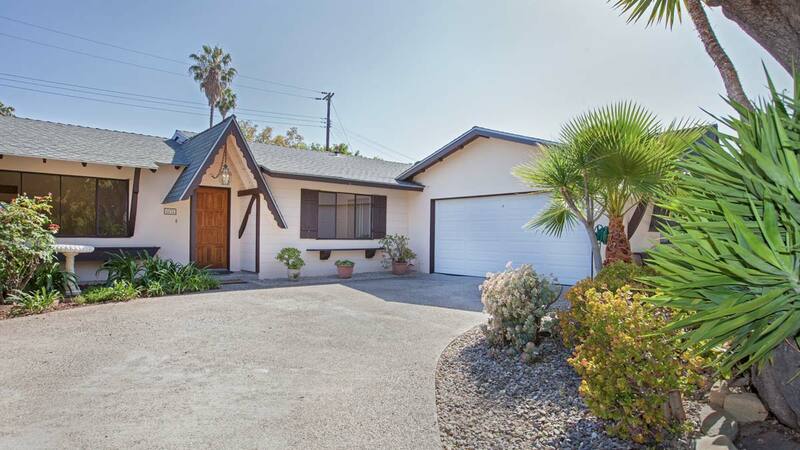 For more information contact Goleta real estate agent Louise McKaig and her Santa Barbara Montecito real estate team at www.SantaBarbaraMontecito.com or call us at 805-285-2008.